Heal Body, Mind, and Soul ~ Learn how food affects thoughts and feelings with a new vegetarian approach to eating. 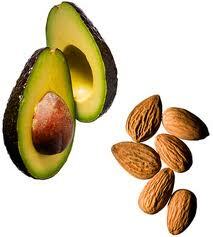 A vegetarian diet is becoming an increasingly popular lifestyle choice for ethical, ecological and health reasons. Learn about the impact of food on our spirituality, ability to think, our health and on nourishing the soul. This retreat offers an opportunity to understand the dynamics between food and thought, and how to nurture the whole self spiritually and physically through simple, yet powerful changes in our eating and food preparation habits, and creating a meditative environment while cooking. 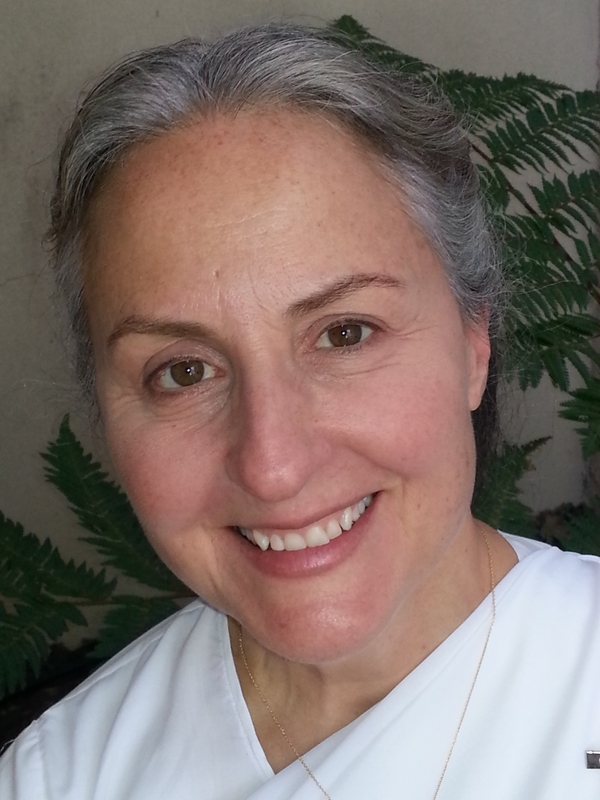 Elizabeth Padilla is a meditation teacher and practitioner with over 30 years of experience with raja yoga. She lives at Anubhuti, where she manages the programming and retreats. 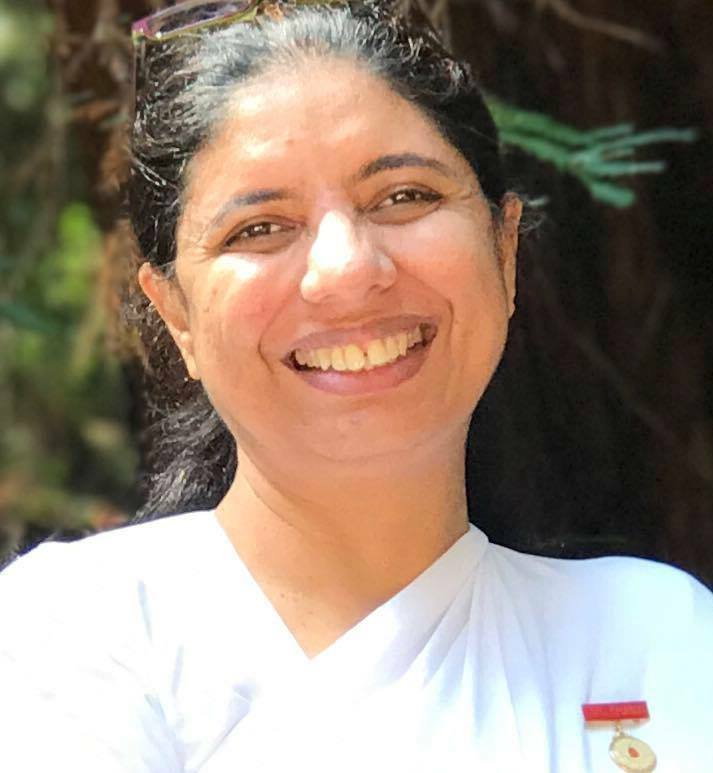 She also leads the Brahma Kumaris’ environmental initiative in the U.S. Elizabeth has graced dozens of Bay Area interfaith programs as a performer, teacher, and activist, has held staff positions at the San Francisco Interfaith Council and served on the Board of the Marin Interfaith Council. She is a gifted actor and singer trained at the American Conservatory Theatre and is currently touring with a one-woman performance called Songs of My Soul. Includes delicious and wholesome vegetarian lunch and snacks with tea/coffee break. Samples of all demonstration dishes will be included. Note: You must register and be able to attend the full retreat in order to participate.